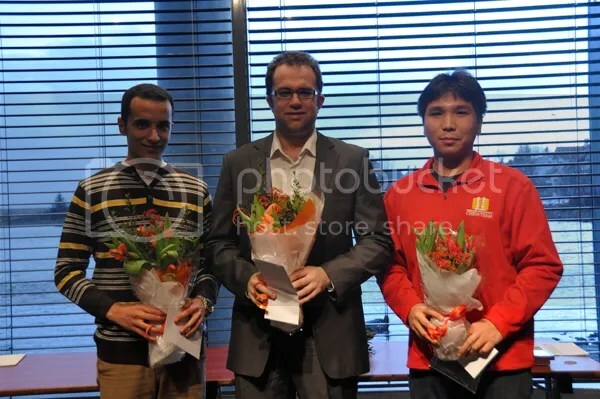 GMs Pavel Eljanov, Wesley So and Bassem Amin Wins Reykjavik 2013. A 3-way tie for first place ensued at the Reykjavik Open 2013 when GM Pavel Eljanov and GM Wesley So, leaders the previous round, agreed to draw their final game (R10) at Board1 in just 3-moves to finish on top with 8.0/10 points. But GM Bassem Amin, not to be left behind, scored a big win against the #10 seed GM Gajewski Grzegorz(POL)2644 at Board4 in the last round to join as one of the 3-winners. 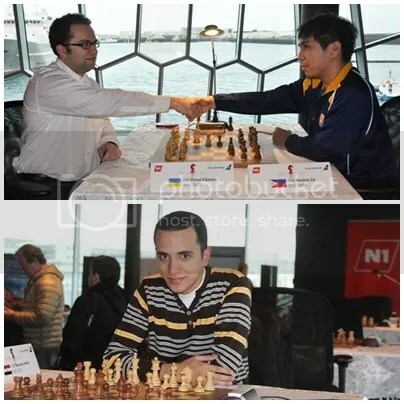 Read more: GMs Pavel Eljanov, Wesley So and Bassem Amin Wins Reykjavik 2013.